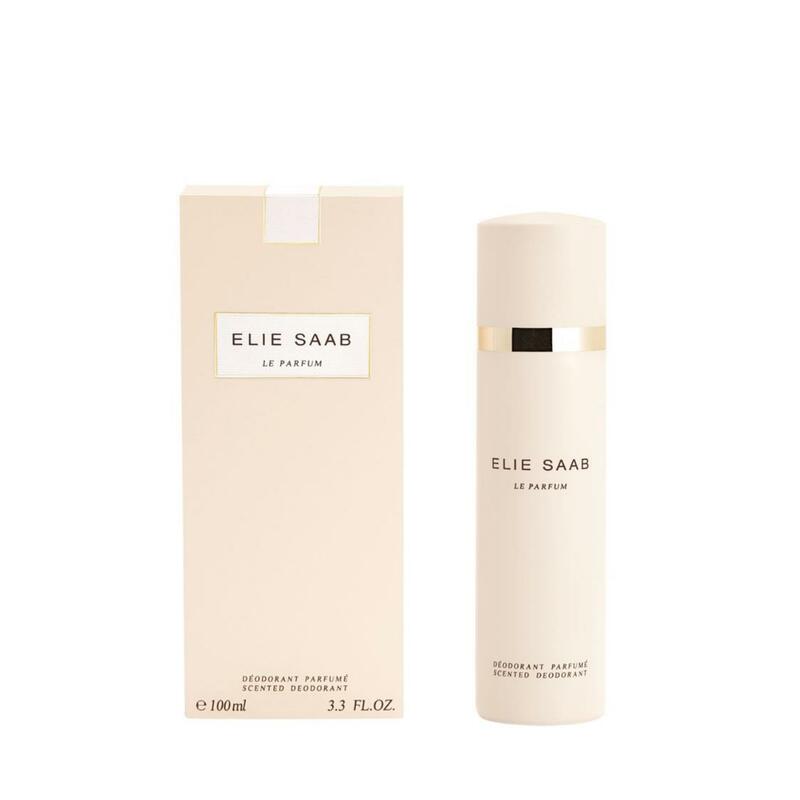 Recieve a pouch and purse spray (worth $40) with any purchase of Elie Saab 90ml fragrance. Cardmember Exclusive: Receive additional 1pc gift set. Valid from 12-21 April 2019. While stocks last. Le Parfum deodorant spray by Elie Saab ensures freshness and long lasting protection, while leaving skin delicately fragranced with Orange Blossom, Jasmine Absolute and a deeply addictive cedarwood-honey rose accord.